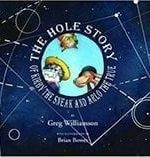 Greg Williamson's most recent book is The Hole Story of Kirby the Sneak and Arlo the True (Waywiser Press). 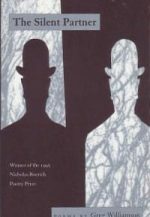 His other books include A Most Marvelous Piece of Luck (Waywiser Press), Errors in the Script (Overlook Press) and The Silent Partner (Story Line Press), which won the Nicholas Roerich Poetry Prize in 1995. 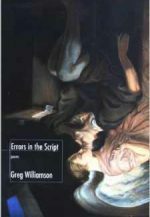 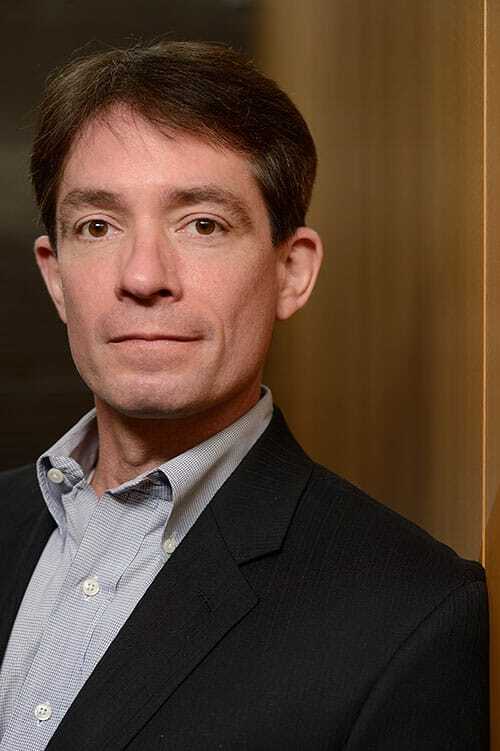 He was a winner of a Whiting Writer’s Award in 1998. 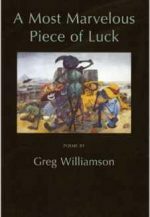 His work has appeared in The Yale Review, The Paris Review, The New Republic, The Norton Anthology of Poetry, and others. 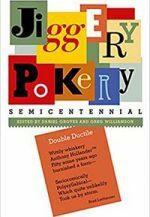 Along with Daniel Groves (BA '00, MA '01), he is co-editor of the anthology, Jiggery-Pokery Semicentennial (Waywiser Press, 2018).